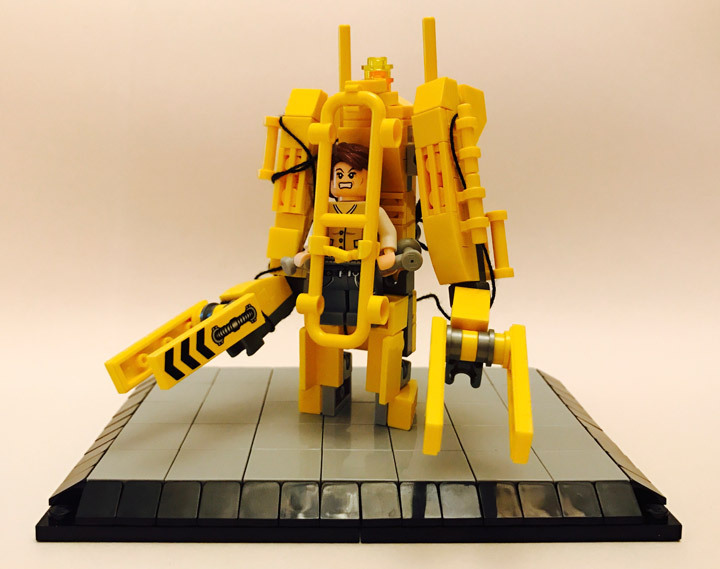 This is the Lego version of the Caterpillar P-5000 Powered Work Loader, also known as a Power Loader. It looks like Ripley is ready to fight, rather than power load space stuff. 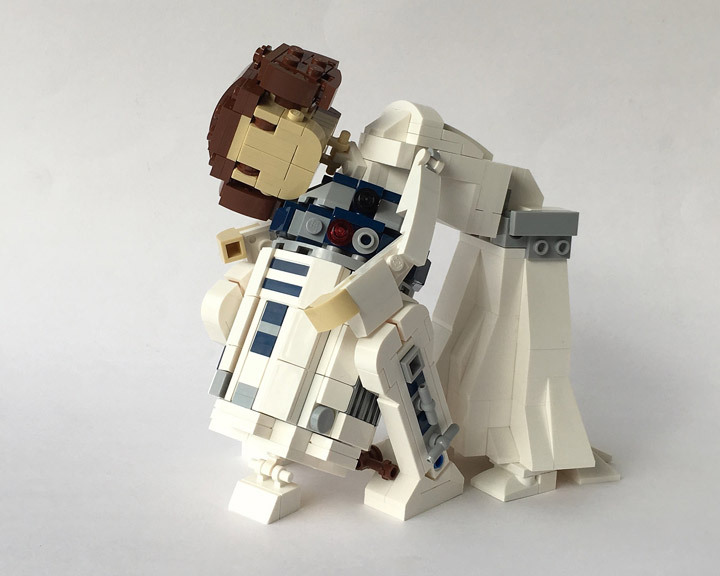 This little build is the creation of Andreas Lenander. 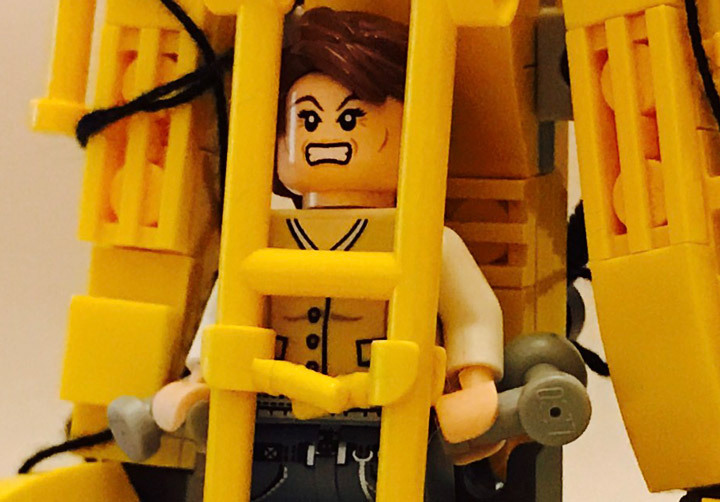 Who creatively used the Lego fence piece for the cage. 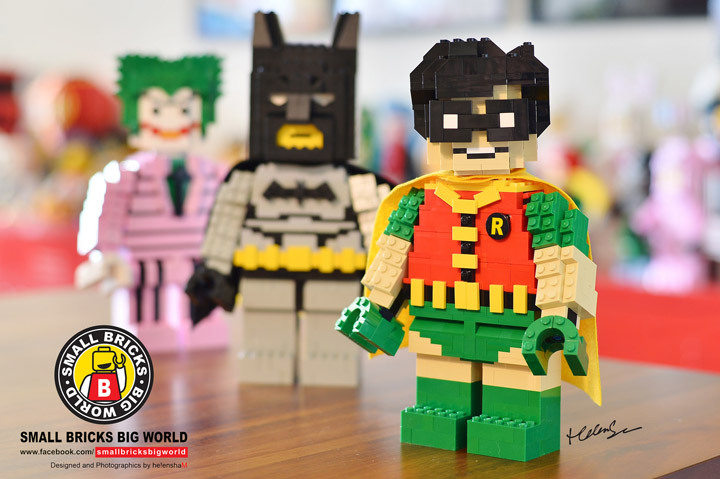 Also check out the joysticks and the tiny feet. Just be advised that an Alien is not included. 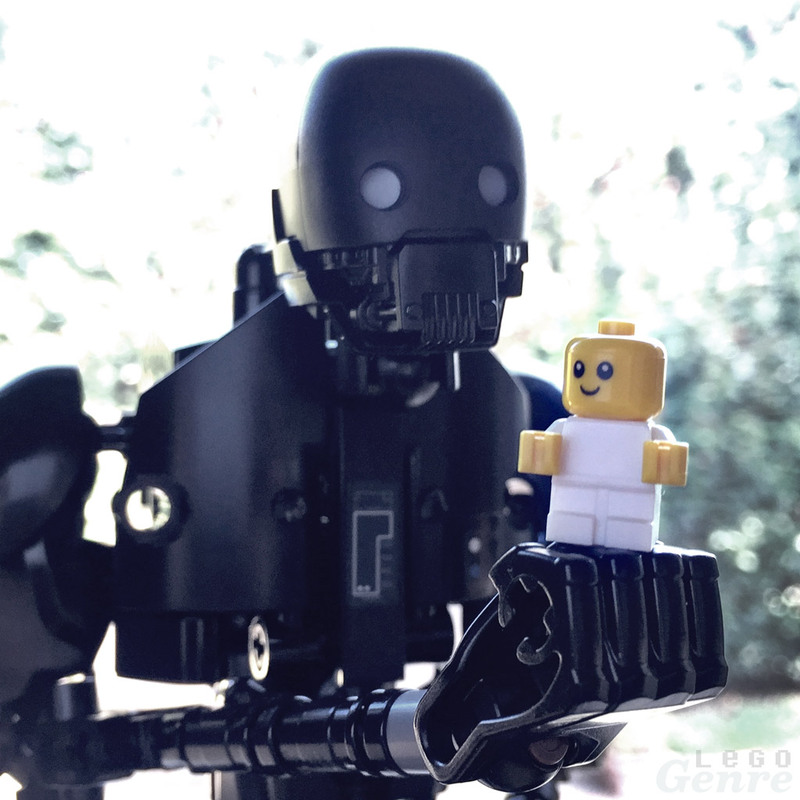 LegoGenre | 00404: I’ll Be There For You. The Captain Said I Had To. I’ll Be There For You. The Captain Said I Had To. 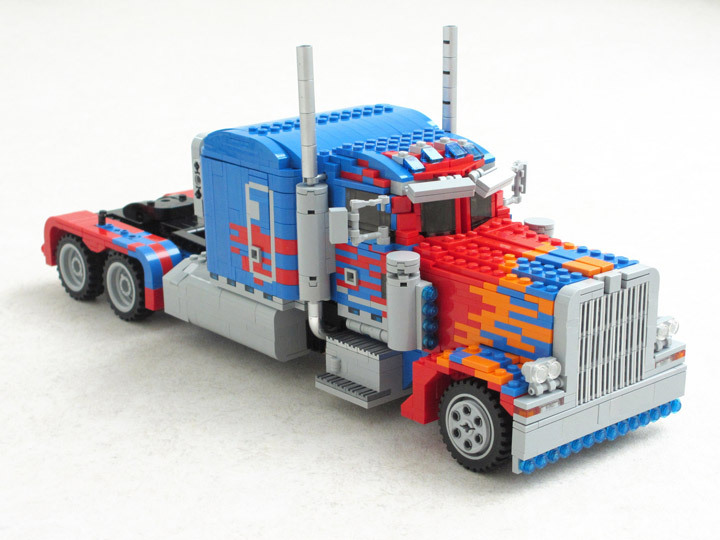 Lego and Transformers seems like a pretty good match. 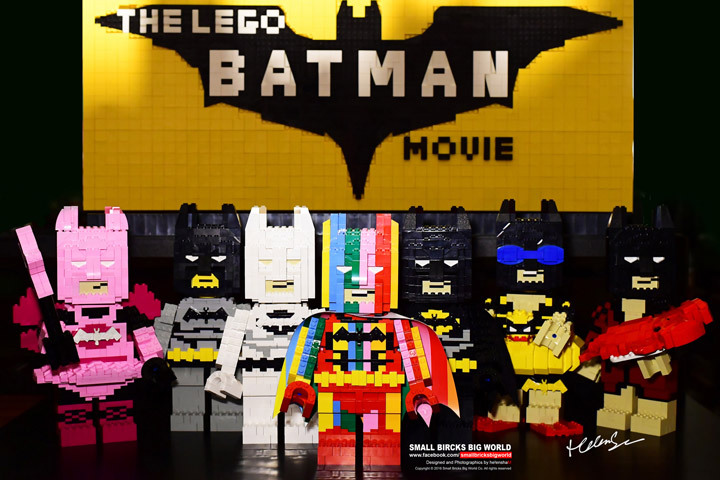 The problem is that the recent movies and the cartoons take extreme liberties in the design. 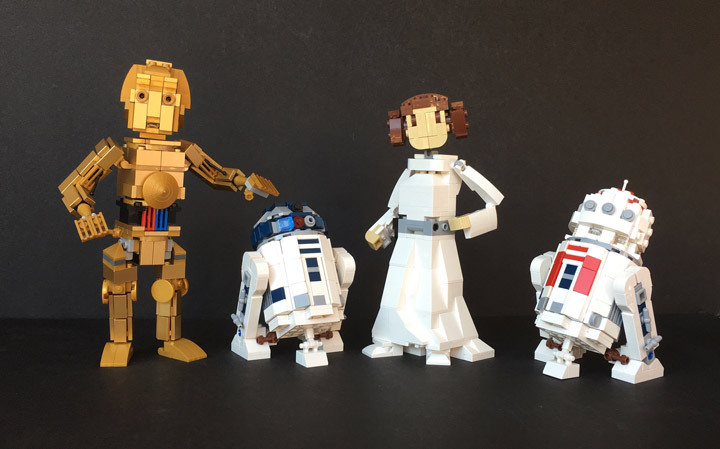 Usually there is no way these robots could fit into a tiny car. Since a computer can cheat and hide away a lot of the conflicting elements, the films get away with this. 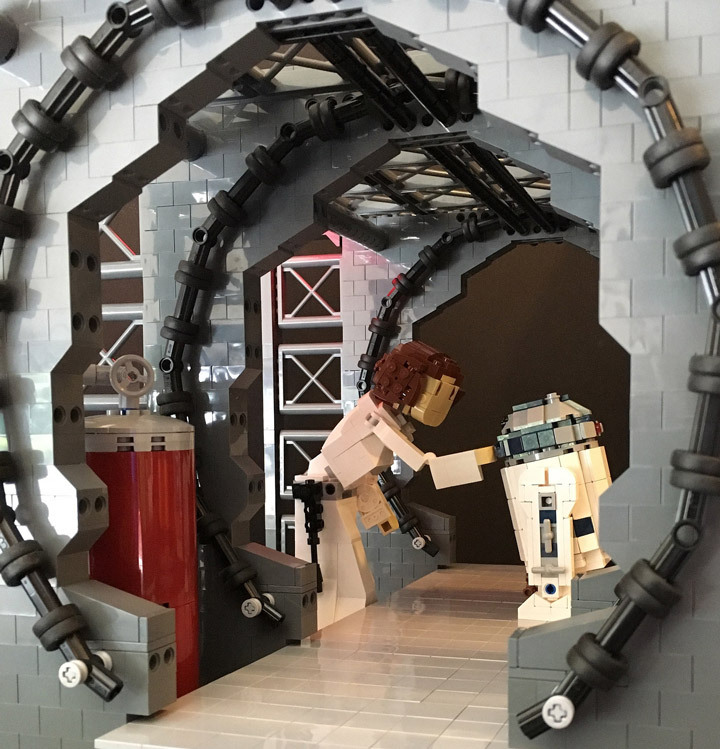 When you are working in Lego these conflicts need to be carefully worked out. 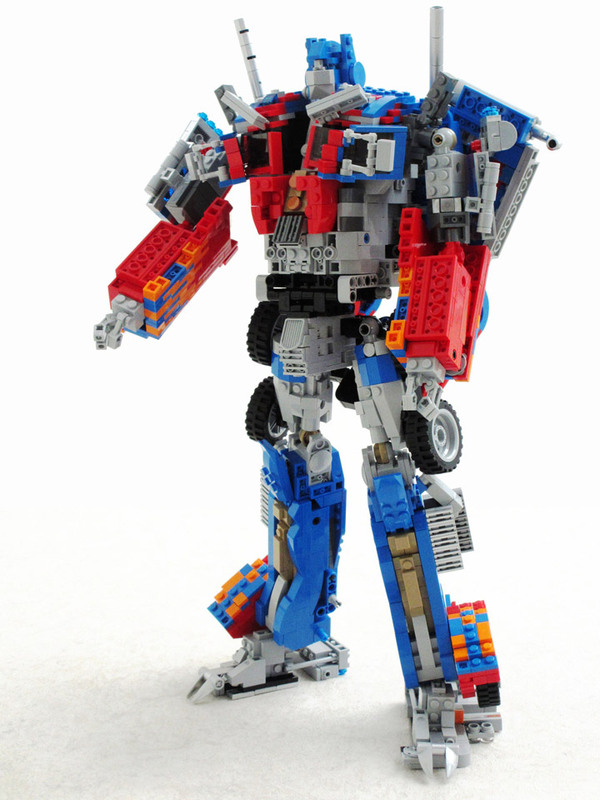 Ralph S has created an extremely detailed Lego Optimus Prime. What separates this from all the other Lego Transformers MOCs is that this one can actually transform. 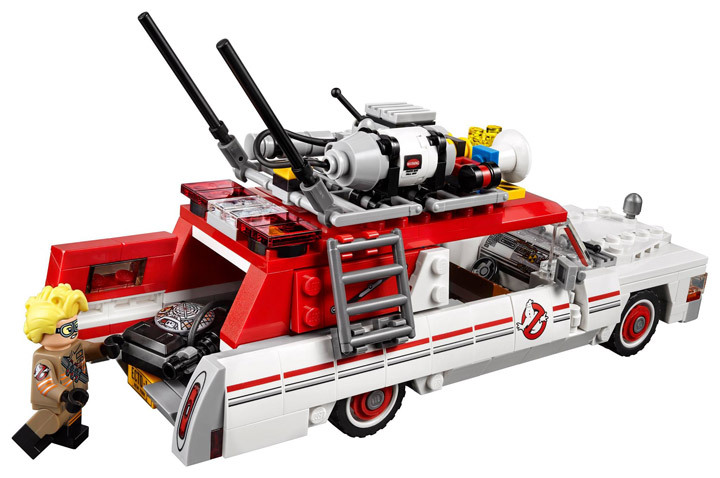 The truck from is a good looking Lego MOC, even if you didn’t know what was hiding inside. Then with some careful transforming, Optimus Prime, stands tall. At 45-50cm in height, this makes the models scale at 1/22. Even better Optimus can stand on his own (although don’t sneeze around him, and don’t tell the Decepticons). 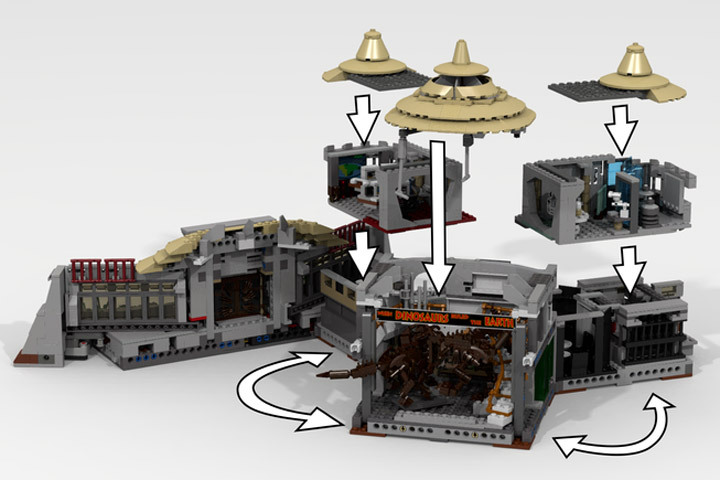 LDiEgo has created a new Lego Ideas project for a massive Jurassic Park Visitor Center. 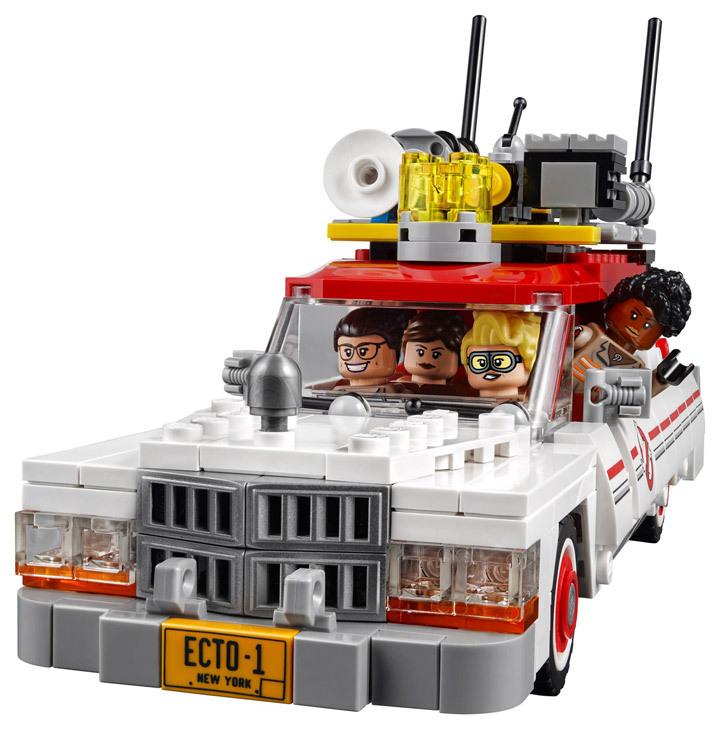 Lego is currently creating Jurassic Park World sets, but haven’t released anything from the previous 3 movies. 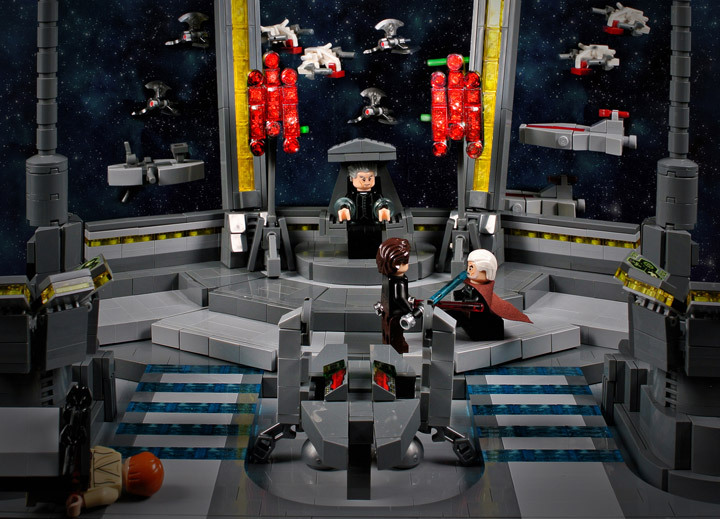 It seems a project like this would be a perfect fit for Lego Ideas, which seems to have a soft spot for popular films. 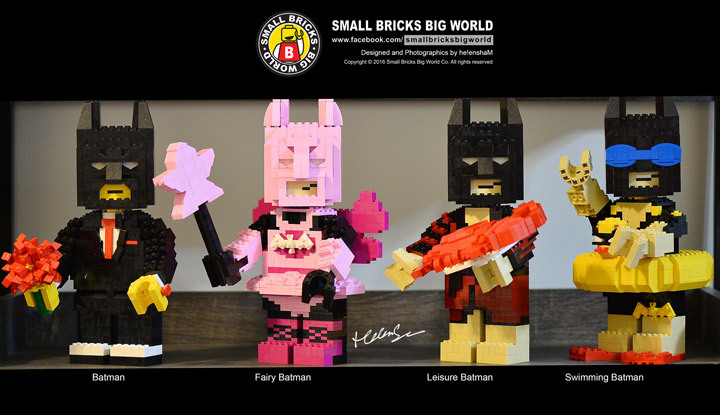 A few project have been proposed, but there has been no word on them from Lego (here). 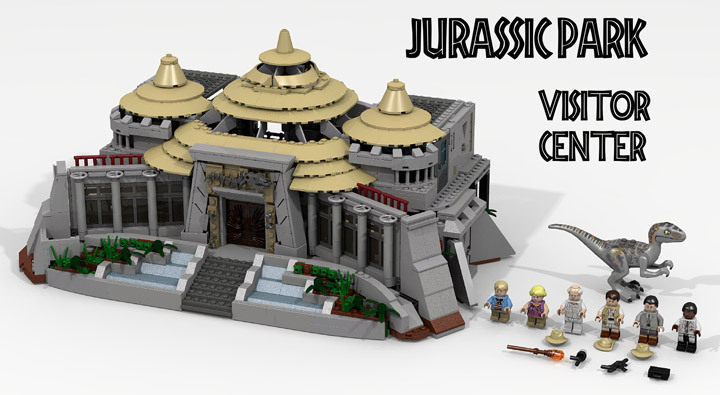 This modular style Lego Jurassic Park Visitor Center would be 2,623 pieces. 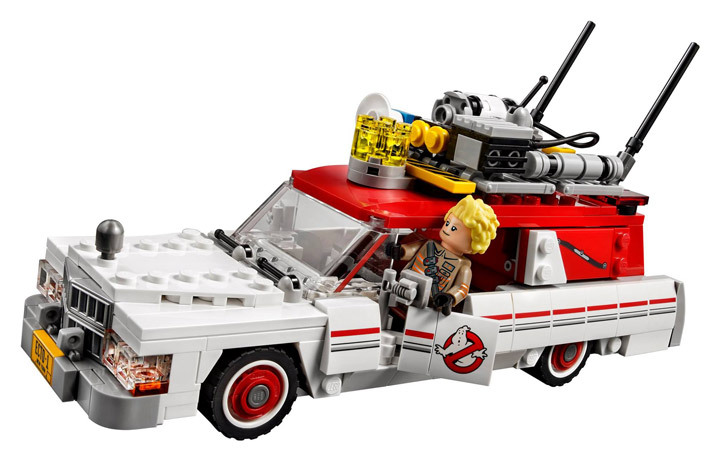 Which is way more then any previous Lego Ideas release has contained. The whole complex features the Main Entrance Hall, “Les Gigantes” restaurant, a Kitchen, a Dinning Room, an Emergency Bunker, a Showcase Theater, a Control Room and a Genetics Lab. Also proposed are two dinosaur skeletons, the Tyrannosaurus Rex and a Sauropod. 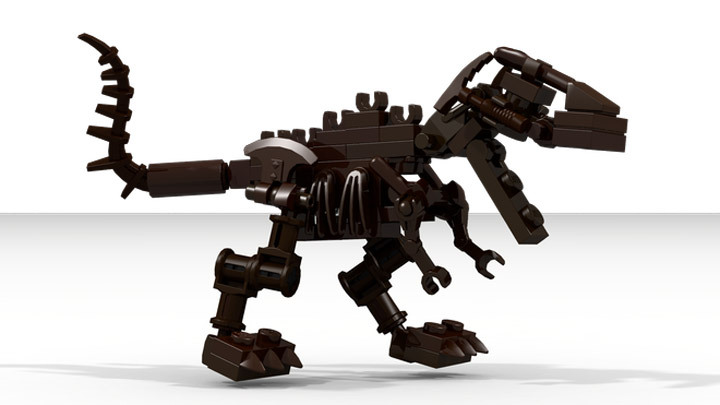 There would be one Raptor included, named “Clever Girl.” Plus six Minifigures: John Hammond, Tim Murphy, Lex Murphy, Donald Gennaro, Ray Arnold, and Robert Muldoon.